Hundreds of bidders, most presumably St. Louis Cardinals fans, now own a piece of Stan Musial memorabilia after an online auction of his possessions. Officials with Heritage Auctions of Dallas said Monday that winning bids for the month-long auction totaled $1.2 million, far more than expected. The auction ended Saturday. Items ranged from game-worn jerseys to World Series rings to Musial's legendary harmonicas. 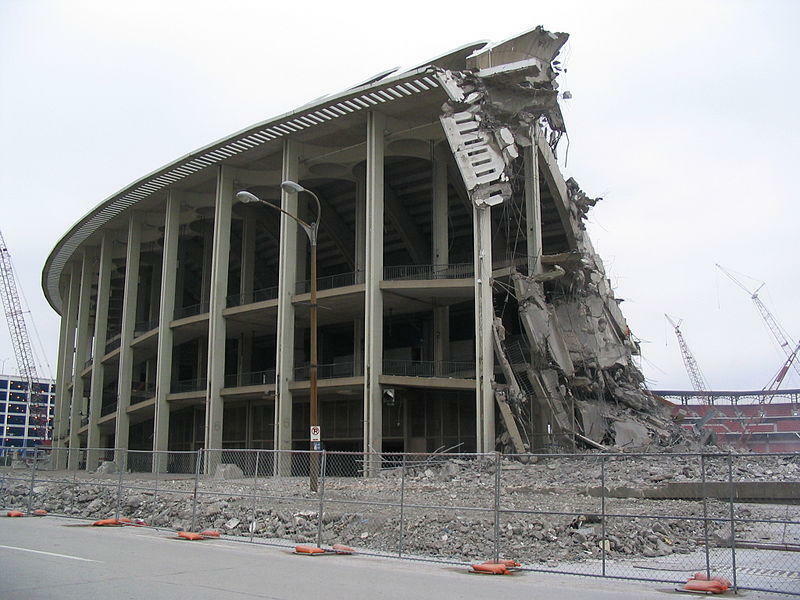 This article first appeared in the St. Louis Beacon: Welcome to St. Louis, Red Sox fans. Since this will be the first visit to Busch Stadium for many of you, here’s a brief guide to finding your way around baseball heaven. On Monday, Illinois Governor Pat Quinn paid a visit to the Stan Musial Veterans Memorial Bridge in East St. Louis. 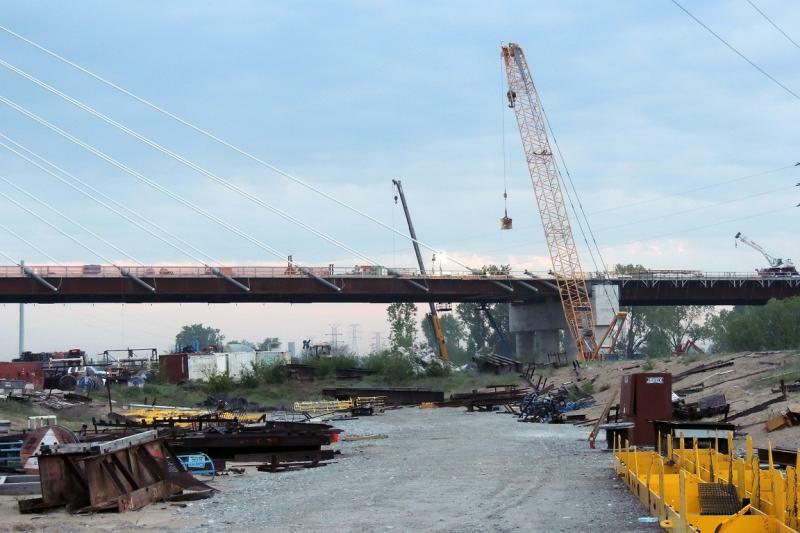 Quinn said the bridge will reduce congestion and pollution and praised the jobs the project has created. He also hopes the project nurtures a positive relationship between Missouri and Illinois. President Barack Obama has signed legislation designating the new Interstate 70 bridge connecting St. Louis and southwestern Illinois over the Mississippi River as the "Stan Musial Veterans Memorial Bridge." 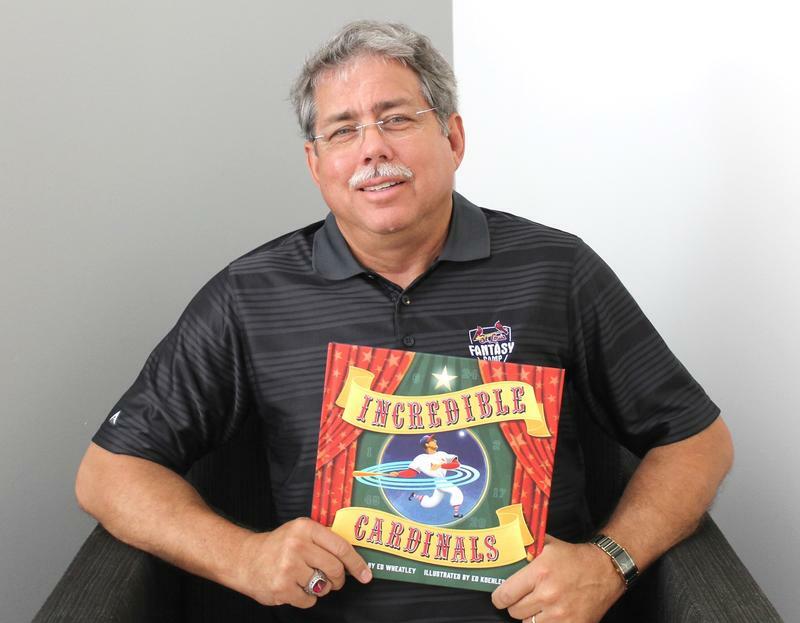 The name is a compromise between Missouri lawmakers who wanted to honor the late St. Louis Cardinals great and Illinois lawmakers who wanted to name the bridge in honor of military veterans. Missouri is naming its side of a new Mississippi River span the "Stan Musial Memorial Bridge" for the late St. Louis Cardinals great. But the state might not have the exclusive naming rights. Federal legislation approved by Congress and awaiting action by President Barack Obama names it the "Stan Musial Veterans Memorial Bridge." 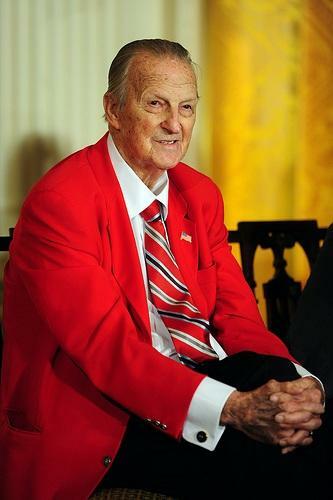 That name represents a compromise between Missouri lawmakers who wanted to honor Musial and Illinois lawmakers who wanted to honor military veterans. Cardinals fans know that there was only one "Stan The Man" Musial. But, an opportunity to get close to living like the legendary baseball player has come on the market. The Ladue home of Stan Musial is up for sale, Realtor.com says. 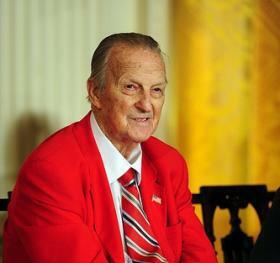 Musial died in January and his wife, Lil, died in May 2012. Legislation is on its way to Governor Jay Nixon (D) that would name the new Mississippi River Bridge being built at St. Louis for the late Cardinals slugger Stan "the Man" Musial. It's Cardinals Opening Day In St. Louis! 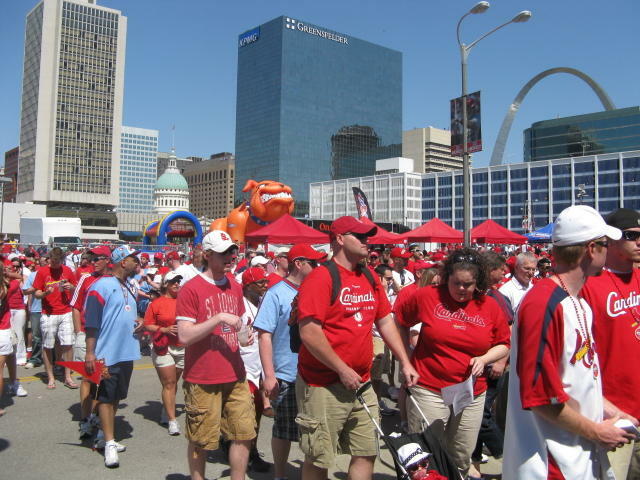 Baseball-mad St. Louis is welcoming the Cardinals for the first home game of the year. After starting the season with six road games, the Cardinals host the Cincinnati Reds this afternoon. 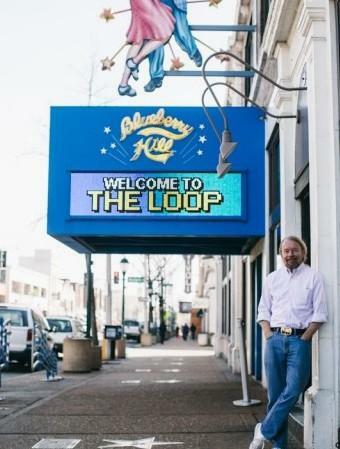 The usually festive occasion in St. Louis is a little melancholy this season. 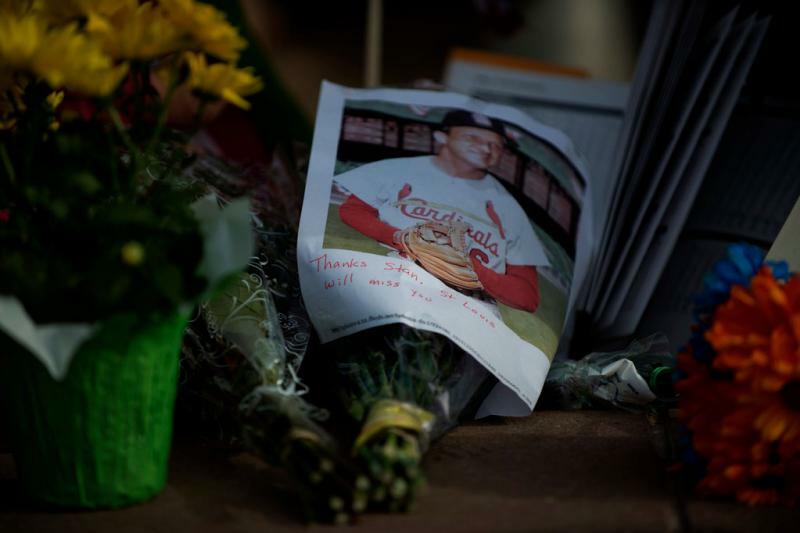 Monday's game is the first Cardinals home game since the death of Stan Musial. The Hall of Famer died in January at age 92. His absence was notable before the game as the team's other members of the Hall of Fame circled the Busch Stadium warning track in Mustangs. The St. Louis Cardinals will wear a patch on their left sleeve this season to honor the memory of Stan Musial. The Hall of Famer widely considered the greatest Cardinal player ever died in January. To honor his memory, the Cardinals will debut the patch in the season opener Sunday at Arizona. This article first appeared in the St. Louis Beacon: WASHINGTON – A bill to name the new Interstate 70 bridge across the Mississippi River the “Stan Musial Memorial Bridge” has been approved by the U.S. Senate but has not yet made it out of a committee on the House side of the Capitol. The Senate passed the bill, backed by all four senators from Missouri and Illinois, by unanimous consent late on Monday. The lawmakers praised the vote in a joint statement on Tuesday. A similar House bill backed by U.S. Reps. Ann Wagner, R-Ballwin, Rodney Davis, R-Taylorville, and John Shimkus, R-Collinsville, has not yet been approved by the Transportation committee. A spokesman for Davis said Tuesday that the freshman congressman – now the region’s only lawmaker on the transportation panel – planned to redouble his efforts to get approval for the bill to name the new span after Stan the Man, who died in January at age 92. “There’s nobody I’d rather see welcoming folks into St. Louis than our hometown hero, Stan Musial,” said U.S. Sen. Claire McCaskill, D-Mo., after the Senate vote. A national-level effort to name the new Mississippi River Bridge after late St. Louis Cardinals legend Stan Musial is one step closer to law. U.S. Senators passed the legislation unanimously on Tuesday and mirrors several state-level initiatives. The Senate measure will now move on to the U.S. House of Representatives for consideration. 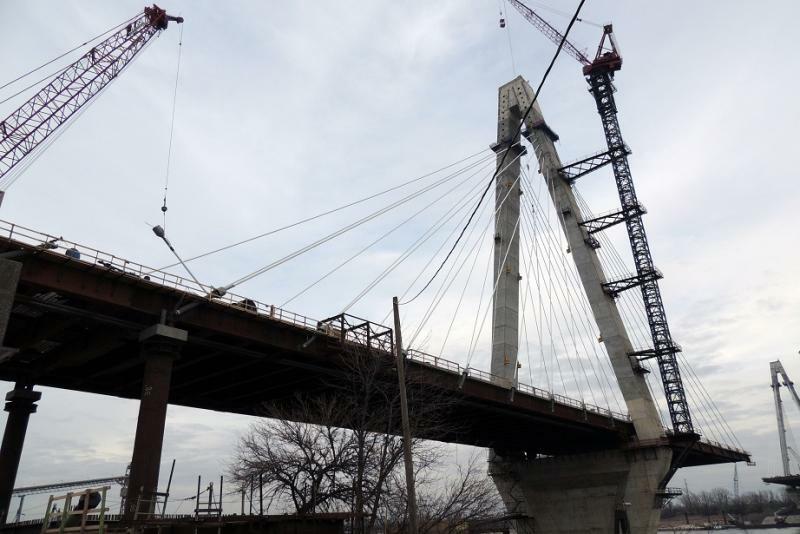 The Missouri Senate has given first-round approval to legislation that would name the new Mississippi River Bridge under construction in St. Louis after Cardinals’ legend Stan Musial. Photo taken by "Nikon66" on Flickr.com. Join the St. Louis Public Radio Flickr group to see interesting photos taken in the St. Louis region and submit your own. Each week on our website and Facebook page we feature one outstanding photo from the group. 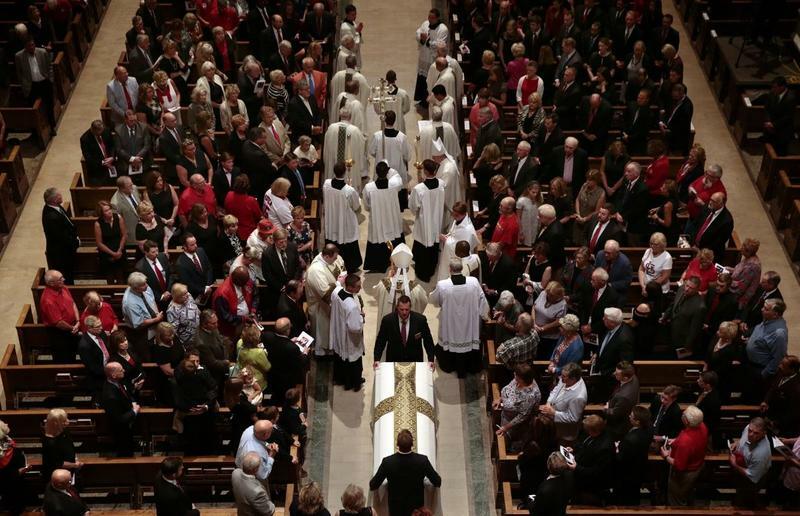 Legendary St. Louis Cardinal Stan Musial was remembered for both his Hall of Fame career and deep connection to the city during a funeral mass on Saturday. An at times emotional Bob Costas said Stan the Man was a brilliant baseball player, to be sure. But, Costas said, that’s only part of his legacy. “Our greatest ballplayer, sure, but also our friend, our neighbor, and that is why the bond between this player and this city is unique and lasting,” Costas Said. 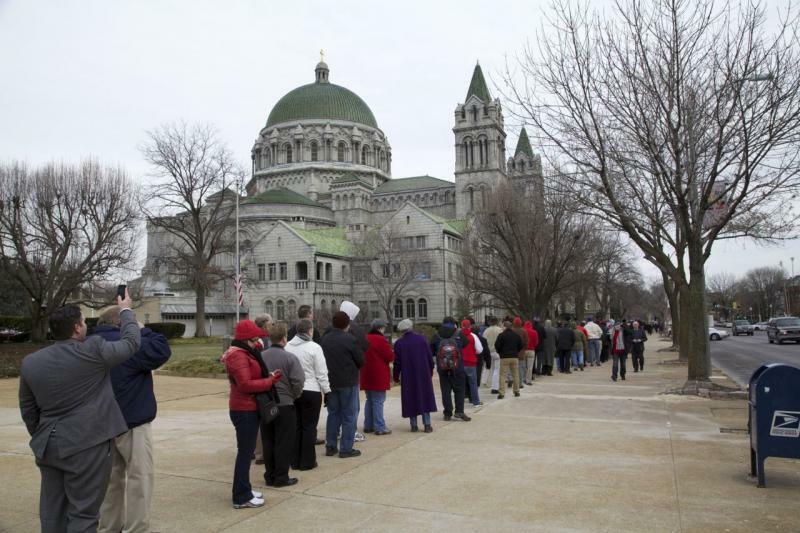 Bishop Richard Stika of Knoxville, Tenn. said Musial was a rare mix of skill and humility. The Archdiocese of St. Louis has released further details on Stan Musial's funeral, which will take place tomorrow morning at 11 a.m. The funeral is to be held at the Cathedral Basillica of St. Louis, located at 4431 Lindell Boulevard. Timothy Cardinal Dolan, Archbishop of New York and long time friend of the Musial family, will join Archbishop of St. Louis, Robert J. Carlson, in presiding over the Mass. 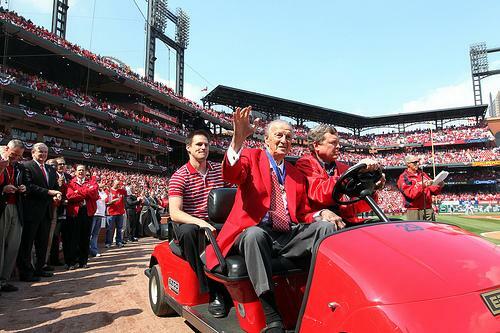 Cardinal Nation will have one last chance Thursday to say goodbye to "Stan the Man."